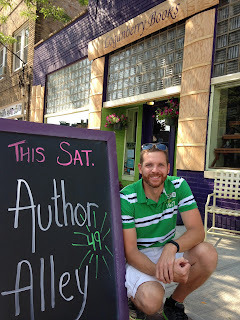 Eric VanRaepenbusch, Author-Illustrator, Storyteller, Blogger: Author Alley at Loganberry Books! 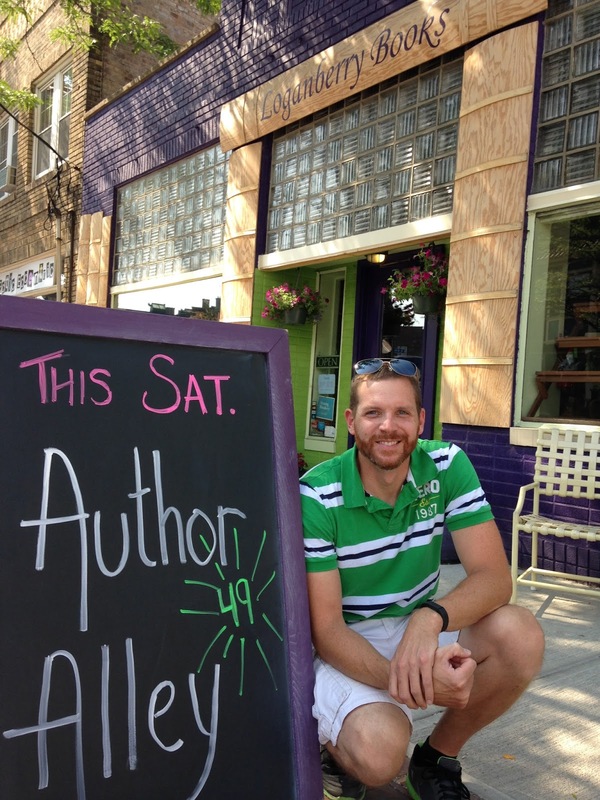 On Saturday, July 11, 2015 from 12-4pm, I will be at Loganberry Books for Author Alley. Author Alley is part of the annual Larchmere Festival. Copies of BABY BEARDS! will be available! The Larchmere Festival extends from Kemper to East 121st Street - 10 blocks of shopping and entertainment. Larchmere Boulevard is located just one block north of historic Shaker Square, on Cleveland’s east side, and is easily accessible by bike and public transit. All events free. Sponsored by The Larchmere Merchants Association. To find out more, including downloadable registration forms for vendors, visit Larchmere.com. I hope to see you there! I am honored to be a part of this event! I've been to events at other places, but this was my first time in here. Great place. Food at party venue rentals was good and seating was very comfortable. Also, very good view from where I sat. This is such a cool venue and the atmosphere was equally amazing.